UAE Team Emirates has chosen its roster for the second appointment in Europe: the Volta a la Comunitat Valenciana. The Spanish race will be held between the sixth and the tenth of February. 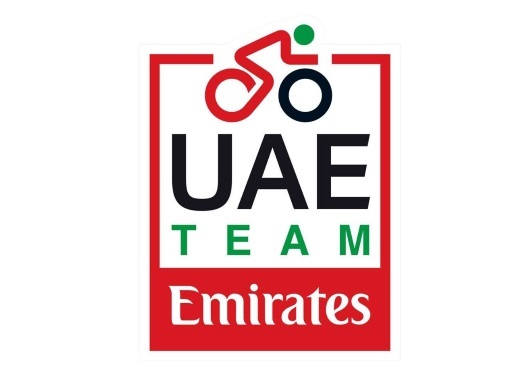 The Emirati team will have Alexander Kristoff for the fast stages, which includes the last day in the Valencia city circuit, while Rui Costa will test his legs in the race. "I'm really happy to start another season as a cyclist," the Portuguese rider commented. "I worked hard over the winter, with renewed enthusiasm and high morale after I found some good form in the final of 2018. In the Volta a la Comunitat Valenciana, I will have the chance to see how my legs respond to the race's rhythm and find that spark needed for the following races."